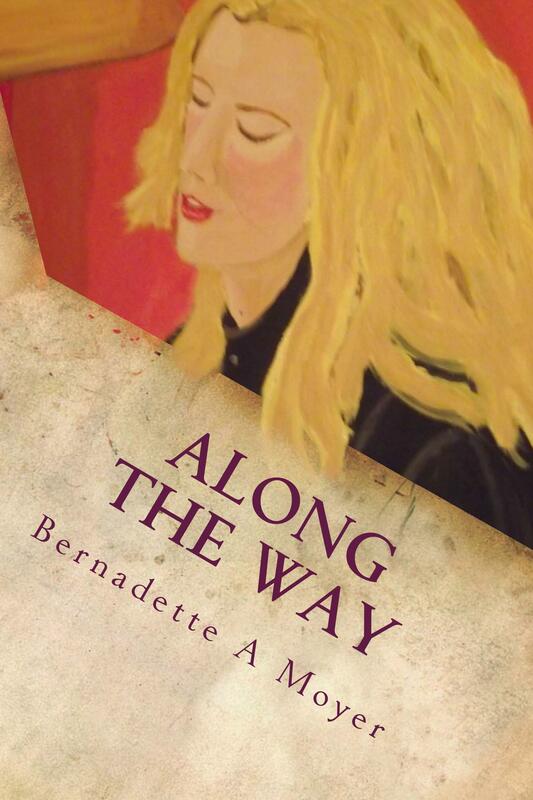 My new book titled; ALONG THE WAY has finally been published and of course I am excited. Writing and creating a book is a lot like birthing a baby as you go from conception to birthing, it is a process! And just like having a baby when that book is finally birthed/published you are just over the moon happy and so giddy with glee. This isn’t my first book and yet every book feels like a first. I know that it is my best work, well at least, to date. Most writers know that you just get better and better the more that you write. It is a long road and a lengthy process to create a book and like my favorite Stephen King quote states; “there is no such thing as writing, there is only re-writing.” I don’t think there is a writer out there that is ever finished/ done, we want to edit, to correct, and to rephrase and we want to do it over and over again. ALONG THE WAY includes more than 220 articles, blogs and essays and covers a wide range of topics. Some titles include; It Isn’t About You, Dads and Daughters, Perfection is God’s Business, Dear Estranged Adult Sons and Daughters (has over 1,000 “likes” on Facebook) and Happiness is an Inside Job. My new book is out and I hope that you enjoy it as much as I have enjoyed creating it!